Our team at Guelph Village Dental have helped patients achieve comfort, aesthetics and optimal oral health by offering tooth fillings that protect their teeth for years. We work with patients to help them understand the benefits of fillings and to ensure they make the right choices for their oral health. 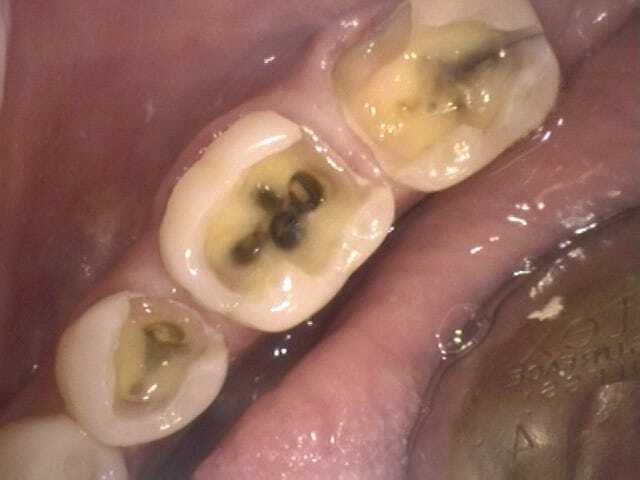 A filling is a material placed within a tooth to replace missing tooth structure that has been damaged by decay, cracks or fractures. At our dental clinic, we only use non-mercury containing, tooth-coloured filling material. The safety of all the materials used in our clinic has been rigorously tested and approved by Health Canada and the Canadian Dental Association. Do white fillings last as long as old silver (amalgam) fillings? 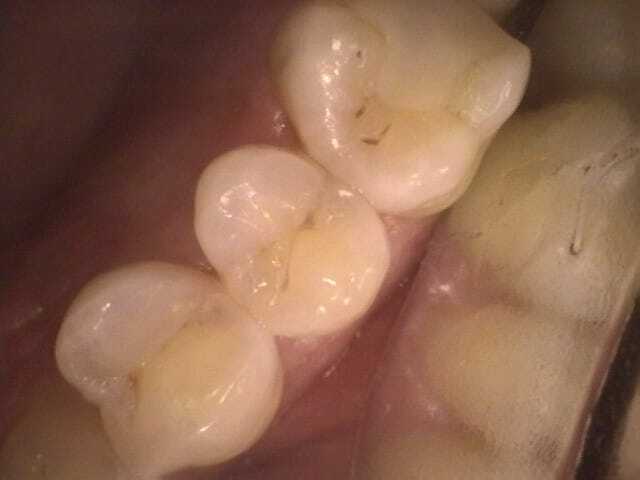 Many patients are concerned with the longevity of white/tooth-coloured filling material in comparison to amalgam fillings. The earlier generations of white fillings had many short-comings in their physical and mechanical properties which led to a relatively short life-span. 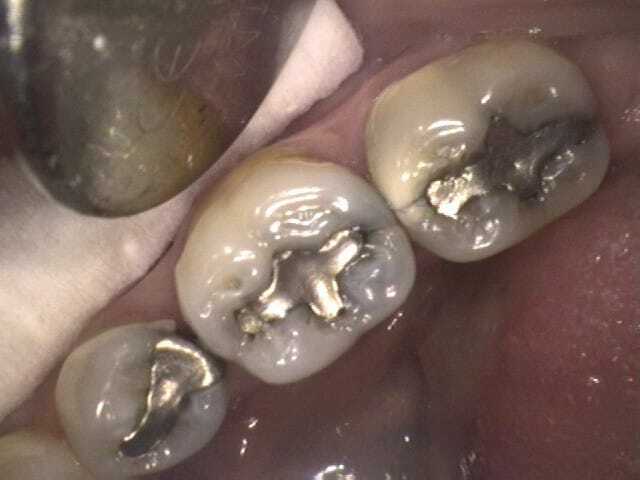 However; the white fillings used today have an equivalent, if not longer, lifespan than mercury-containing amalgam fillings. 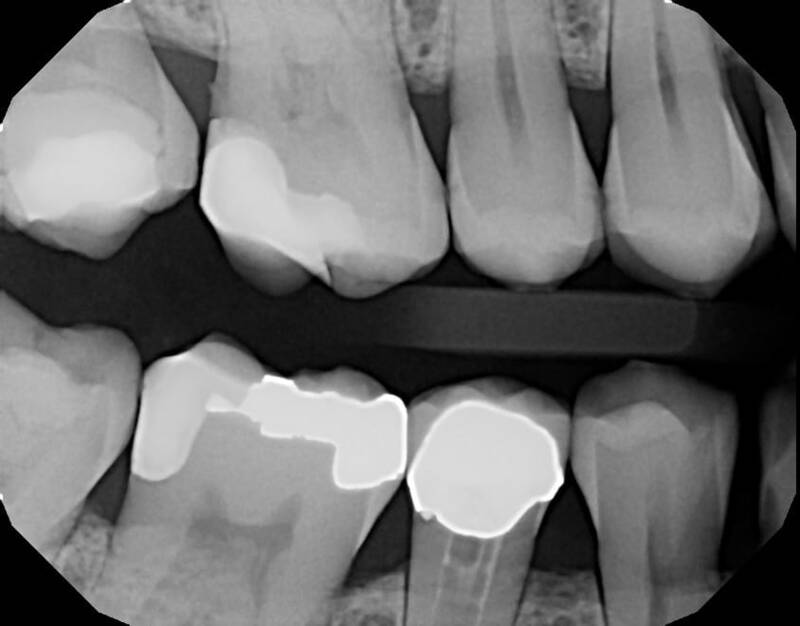 As part of their treatment, a patient can expect a consultation in which the cavity will be diagnosed and examined to determine the size and location. Radiographs (or x-rays) are usually needed to determine presence and extent of the damage. 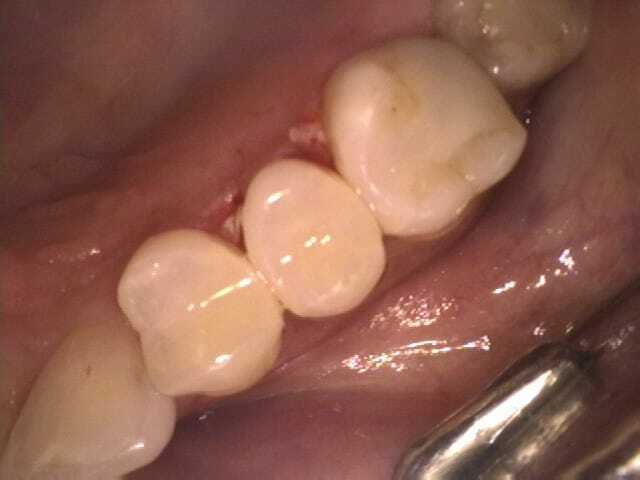 During the filling appointment, the dentist will first use a topical anaesthetic to numb the gum tissue. A specialized syringe-free anaesthetic delivery system (The Wand) is then used to administer local anaesthetic to the required site. 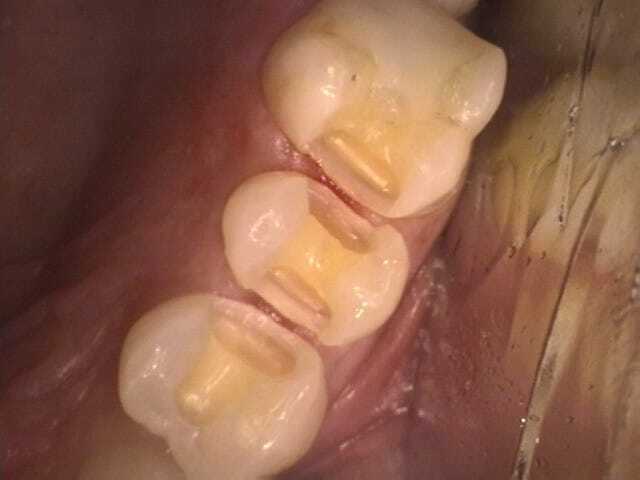 The decay, crack or fracture will then be carefully removed with state-of-the-art electric handpieces. 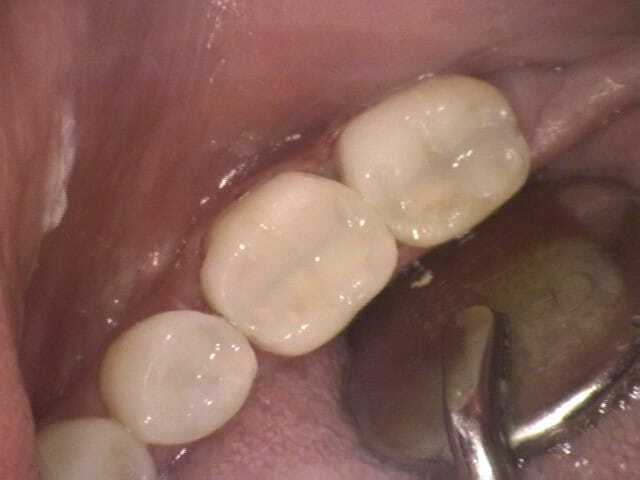 The resulting preparation will then be filled with the appropriate material; resulting in an aesthetic, functional and long-lasting filling. 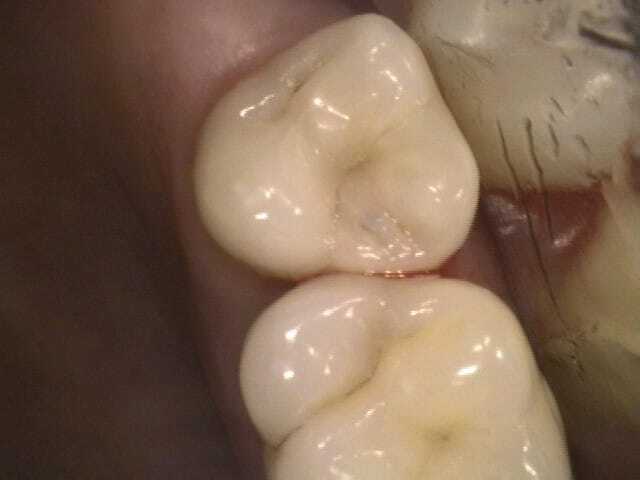 When is tooth filling necessary? 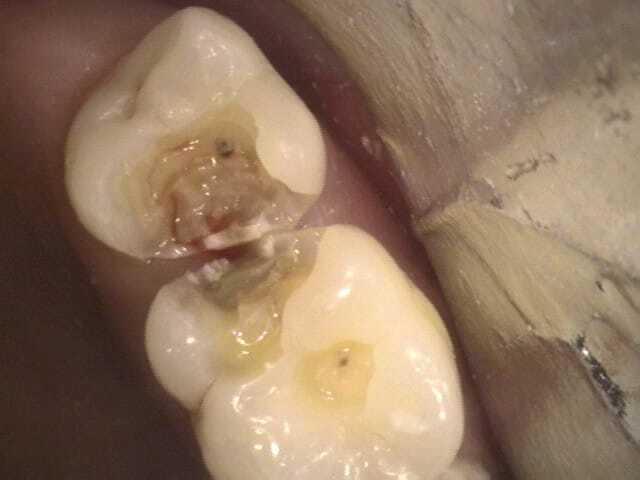 A tooth with a cavity requires a filling, when the cavity has eaten its way through the enamel layer of the tooth and has entered the second layer of the tooth (the dentin). 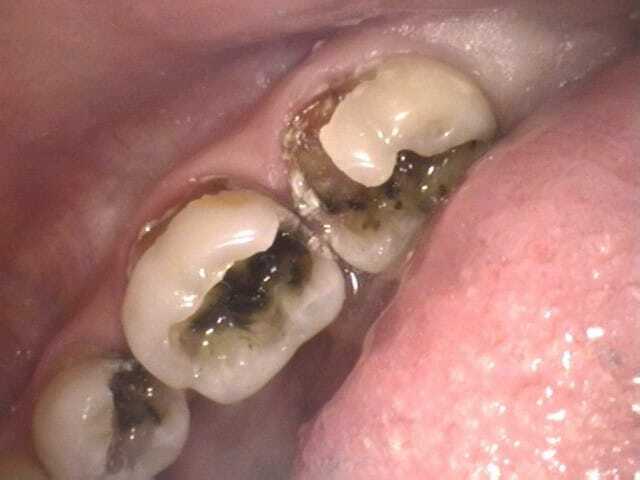 A cavity is a hole that has been eaten into a tooth by the acid produced by plaque bacteria. 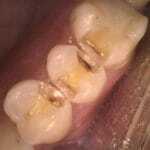 A filling may also be necessary if there is a chip, crack or fracture of a portion of a tooth or pre-existing filling. Fillings are one of the most common procedures completed in dental offices around the world. There are few risks associated with the treatment. 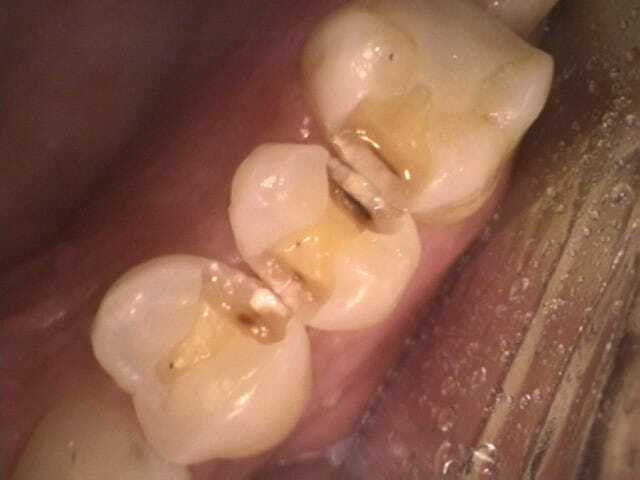 The risk of the affected tooth requiring a root canal sometimes arises when a cavity has been present for a long duration of time and gets close the nerve of the tooth. Working with a qualified dentist should ensure that patients go through the filling process seamlessly for optimal oral health over the coming years. Why are they a good option? 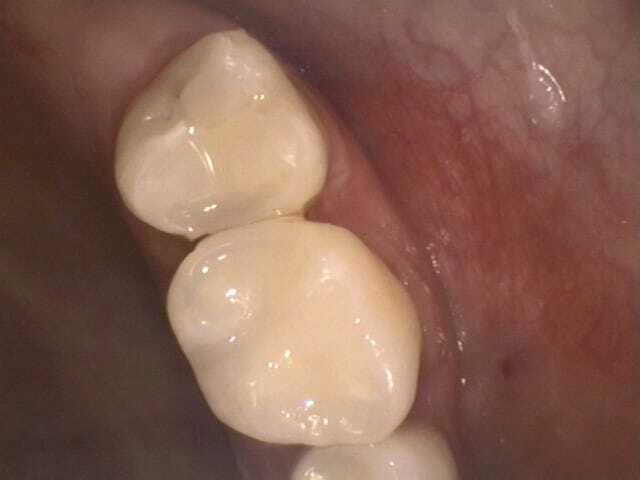 Tooth fillings are a great option because they help to restore the tooth to its natural shape and functionality. Our goal at Guelph Village Dental is to catch cavities and cracks when they are small, so that the extent of dental work that is required can be limited. The patient will be able use their tooth and that area of their mouth normally after treatment. What are the aftercare steps? 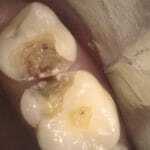 The aftercare process for tooth fillings is limited. It is normal to experience 2-4 days of cold sensitivity after a filling is placed due to nerve inflammation; however, this is a temporary symptom. They might also advise that patients limit their food intake for the hours after the treatment has been completed, until the effects of the anaesthetic are completely gone. What are the next steps for a prospect? Choosing a qualified specialist and calling their team is the next step in the process. If you feel you require a filling, call our qualified team at Guelph Village Dental. We’re available around the clock to start the booking process for your upcoming consultation. Contact us now to begin.